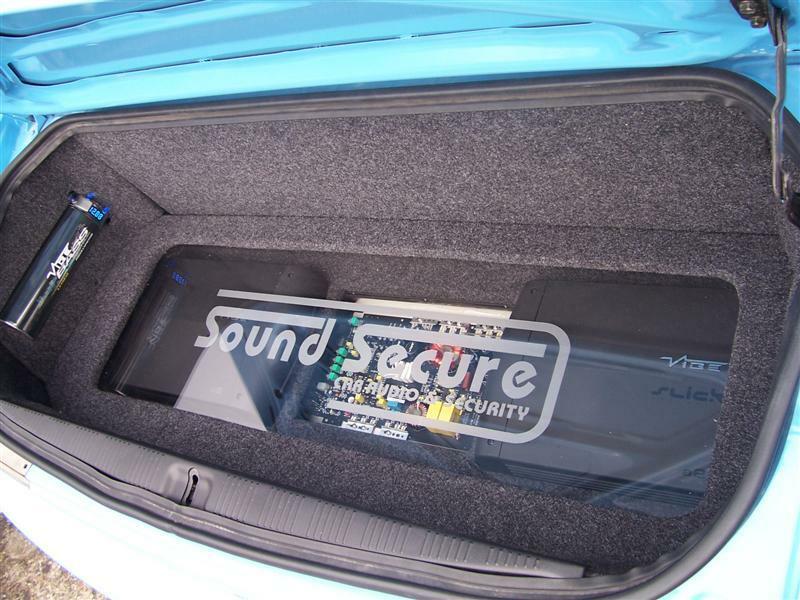 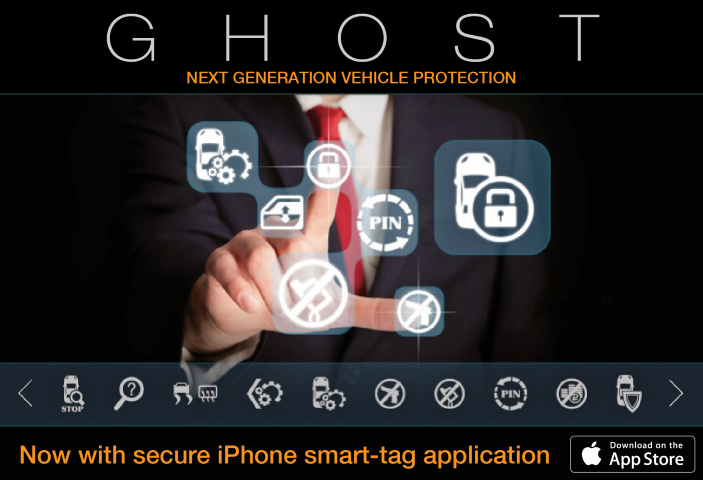 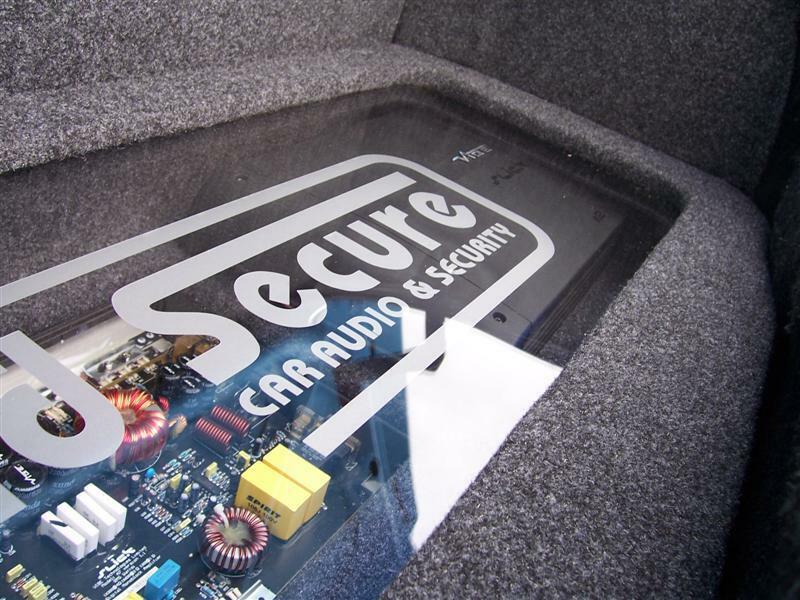 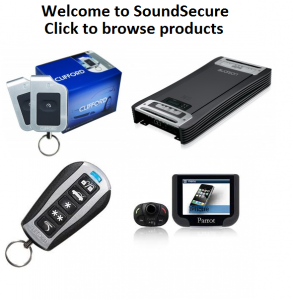 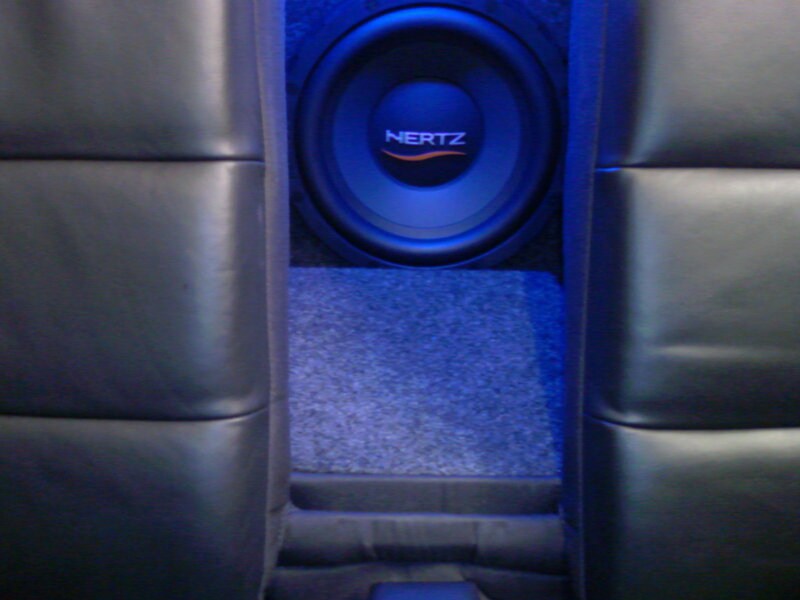 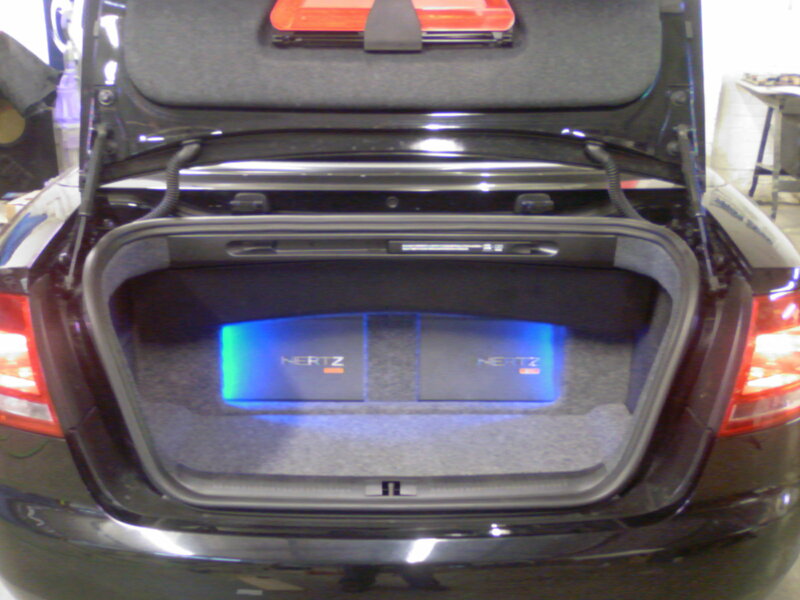 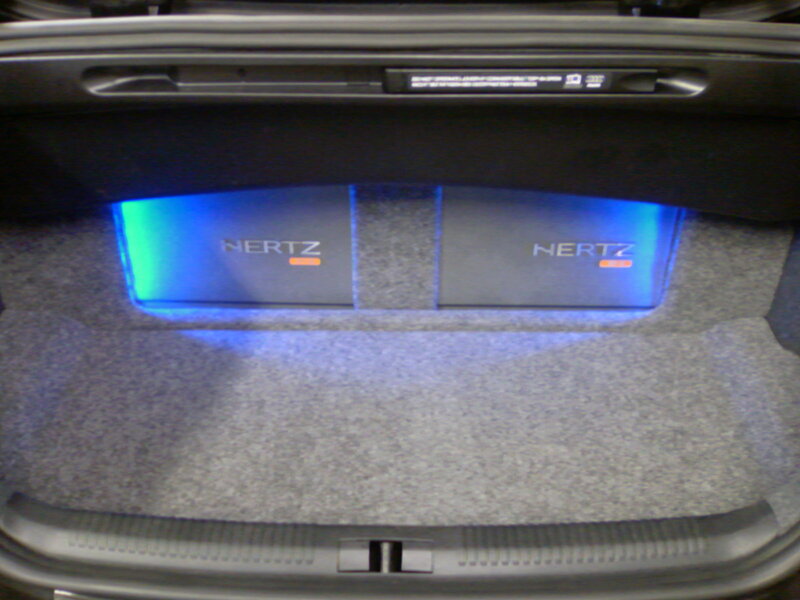 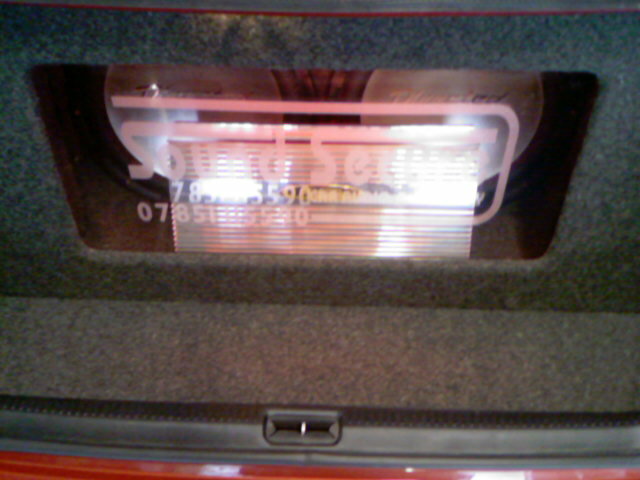 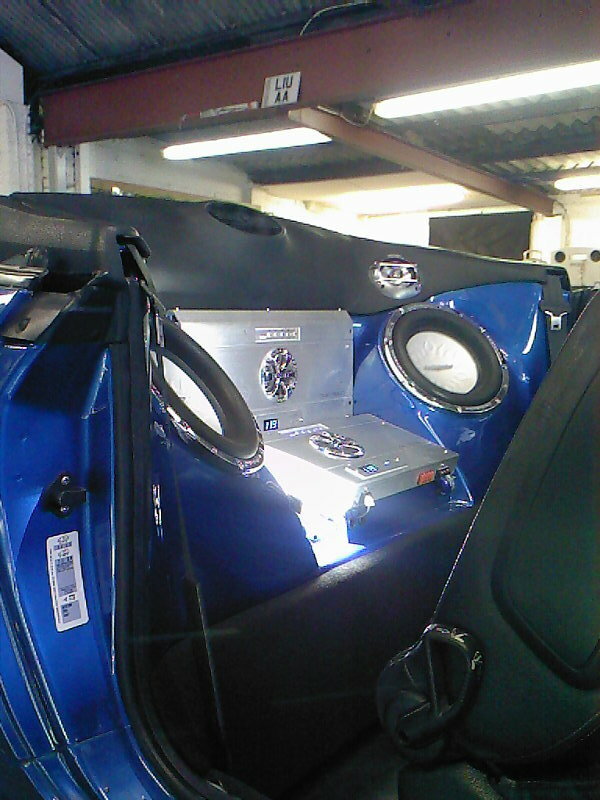 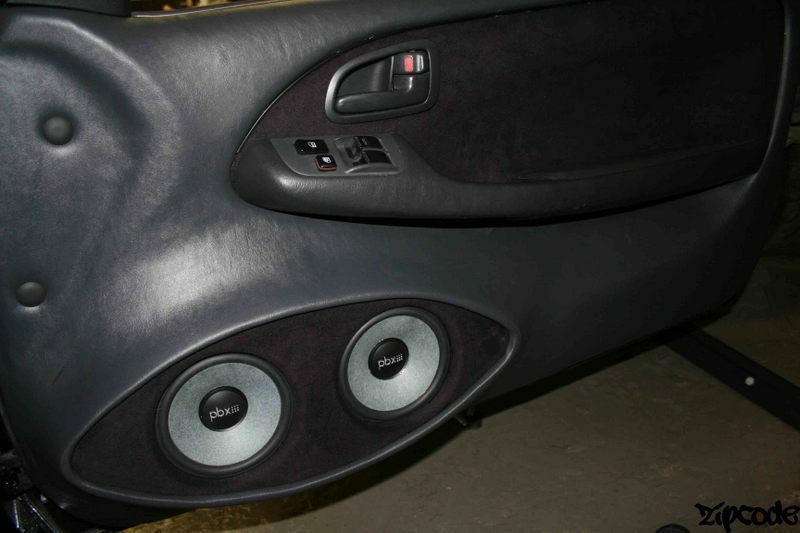 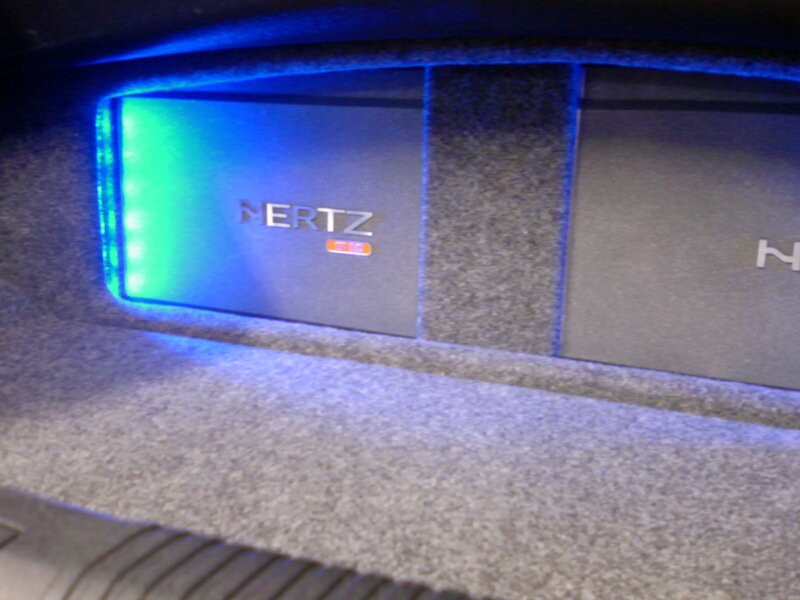 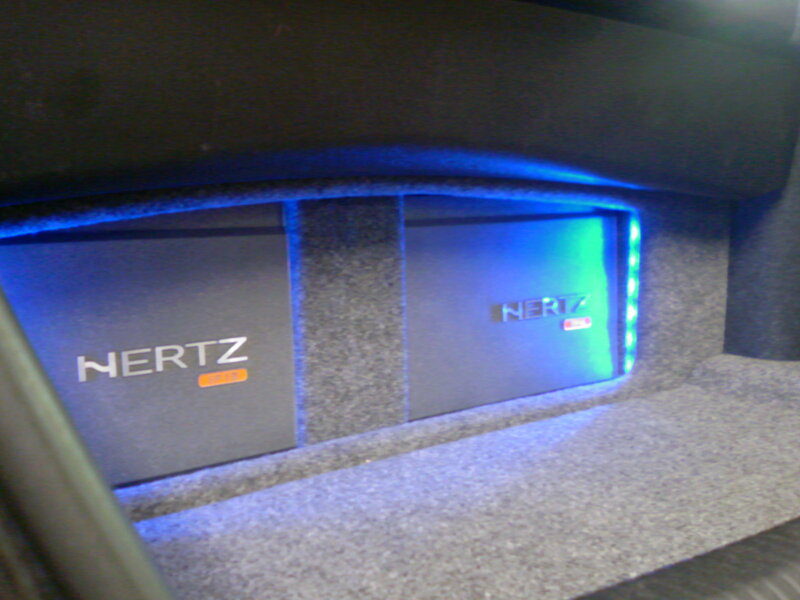 5 Channel Hertz Amplifiers | SoundSecure.co.uk Mobile car audio and Security, bluetooth handsfree kits, parking sensors in Surrey,Sussex and Kent. 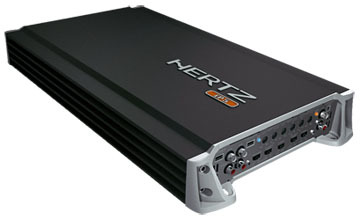 The EP 5 is a multi-channel amplifier, offering power output of up to 630W! 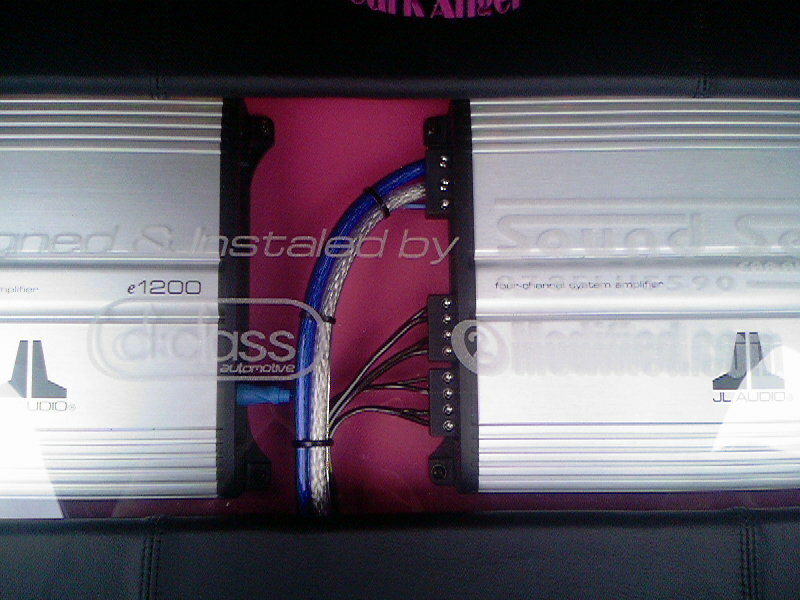 190W x 2 (4 Ohm) + 250W x 1 (2 Ohm). 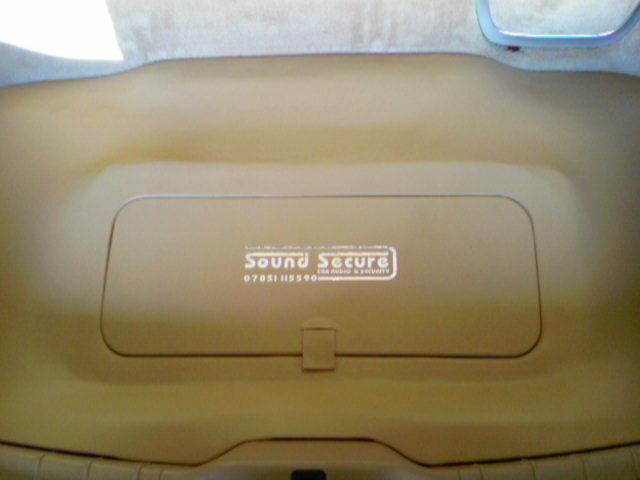 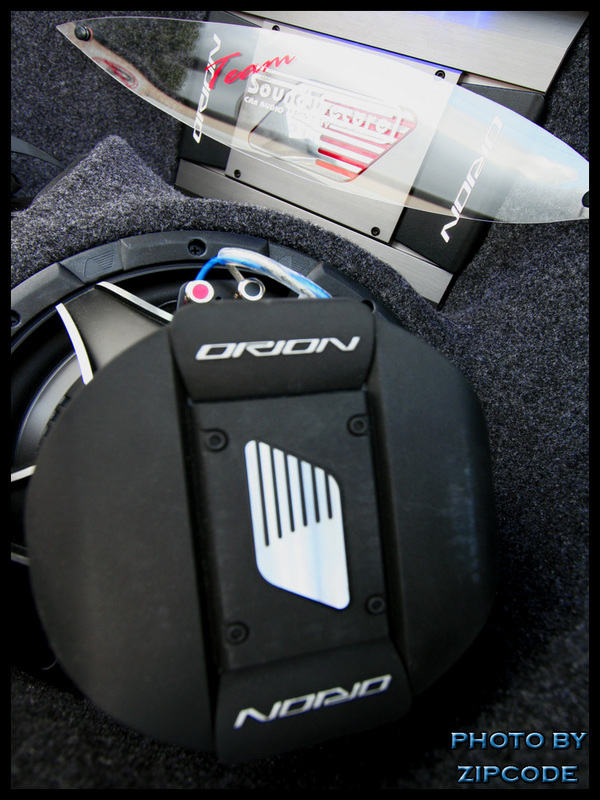 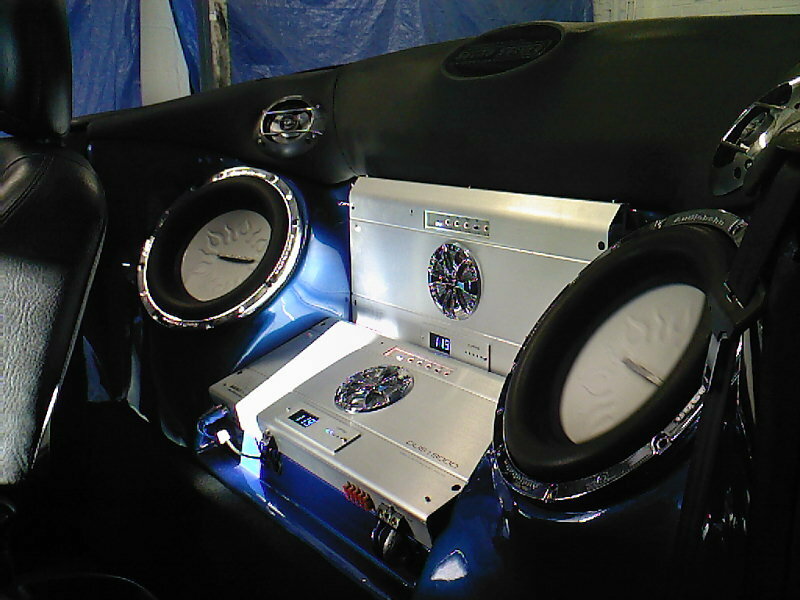 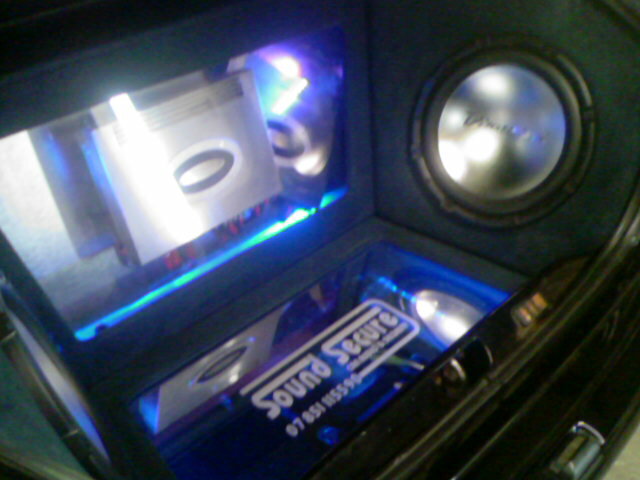 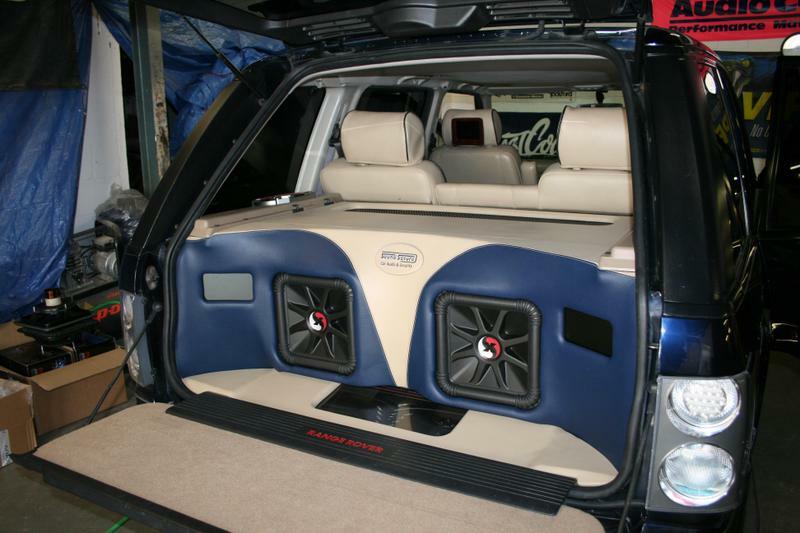 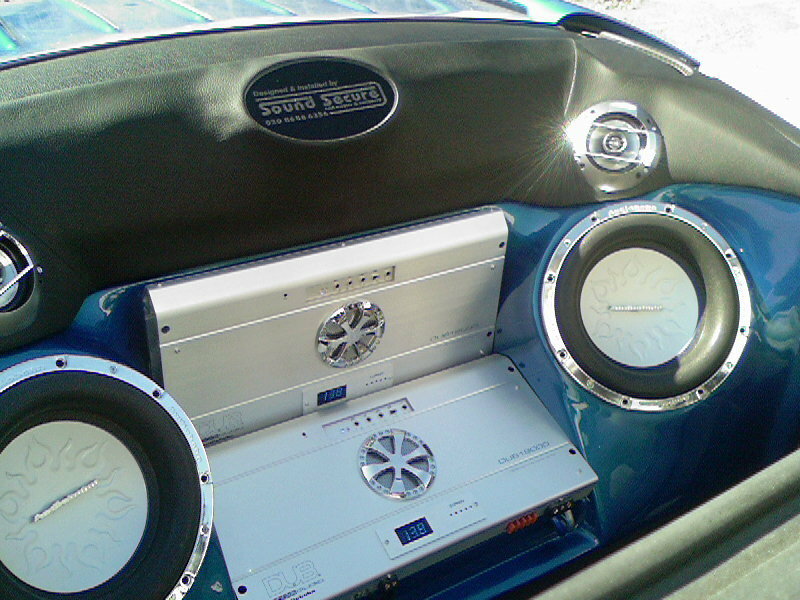 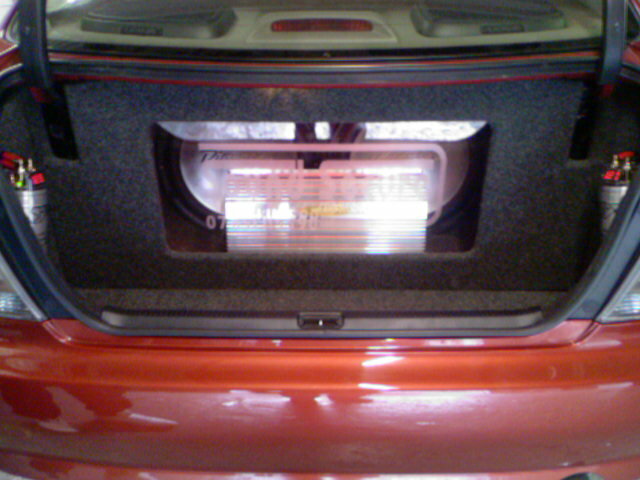 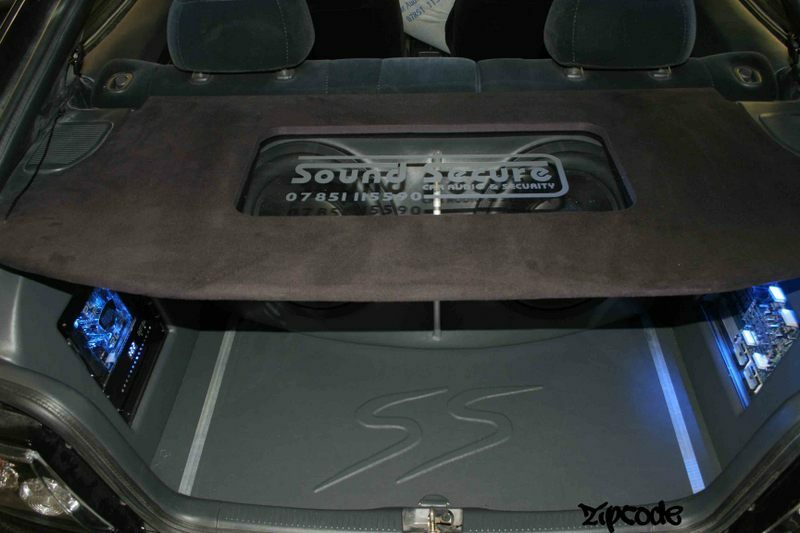 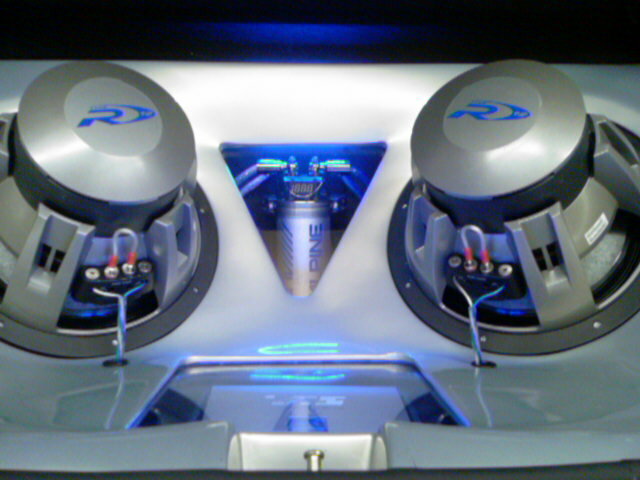 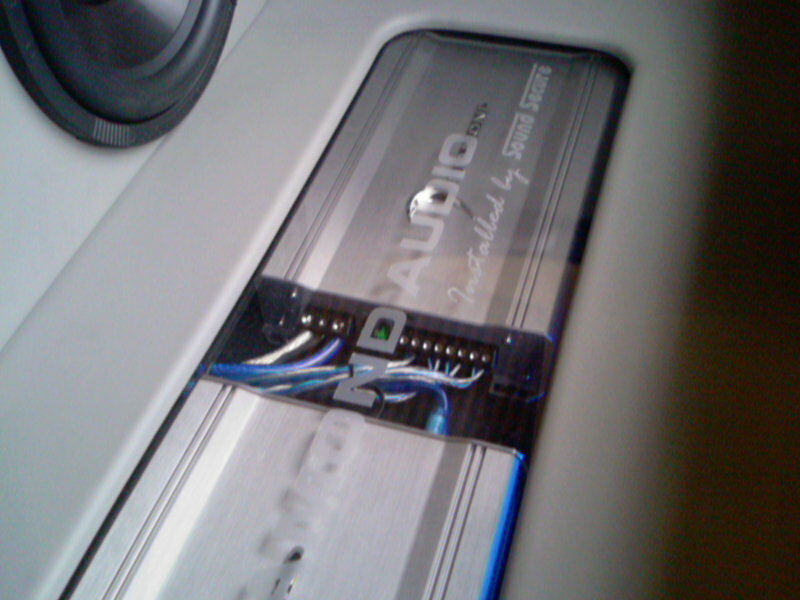 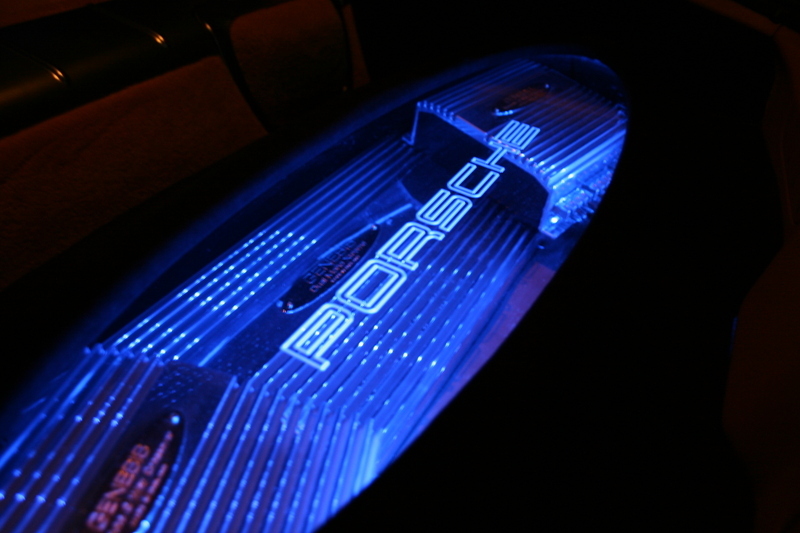 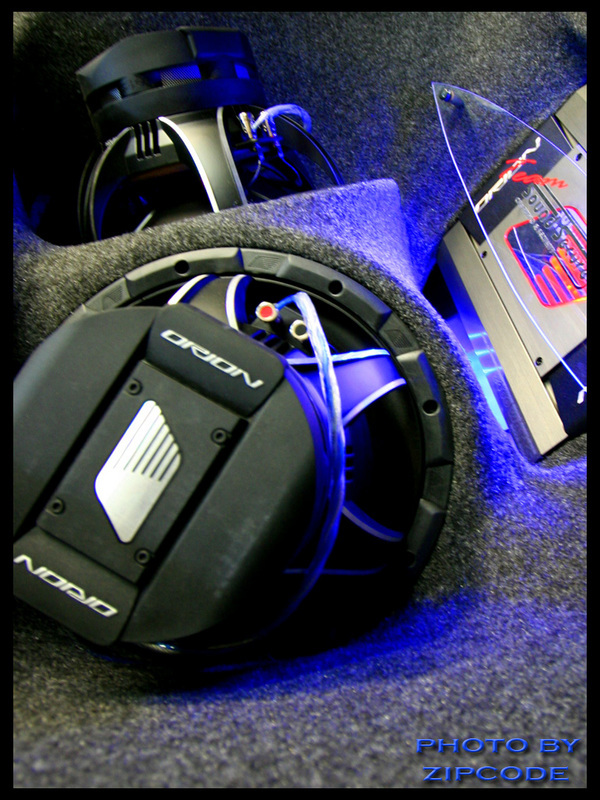 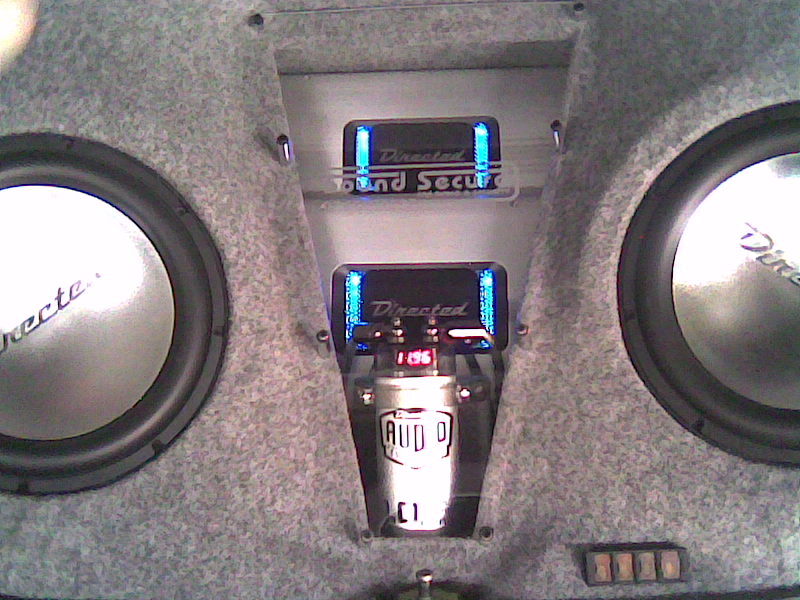 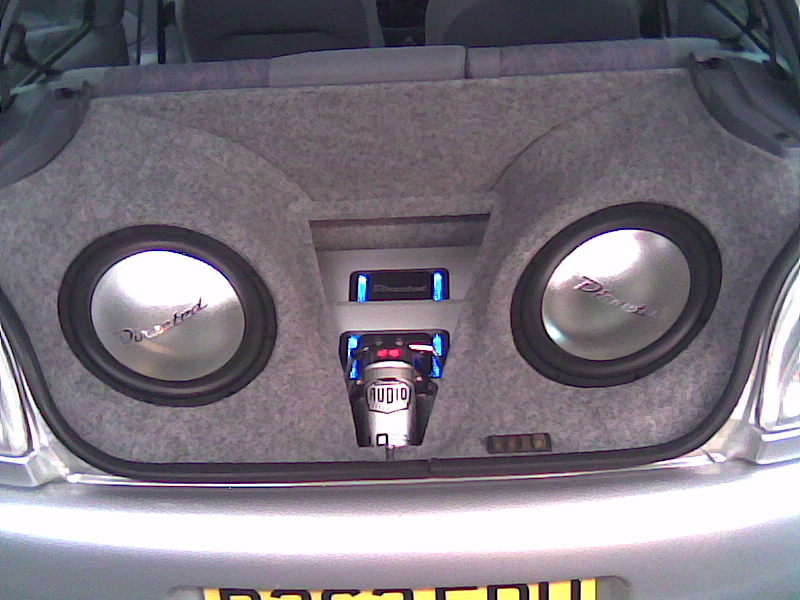 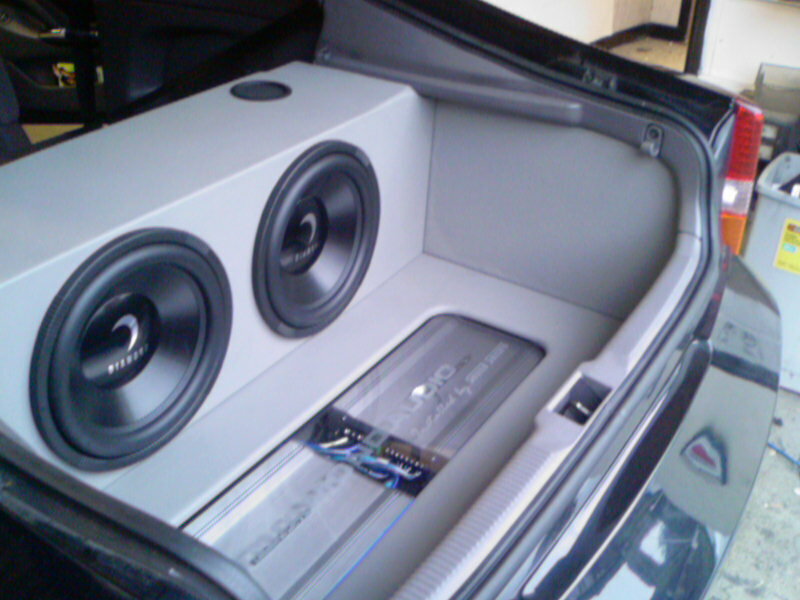 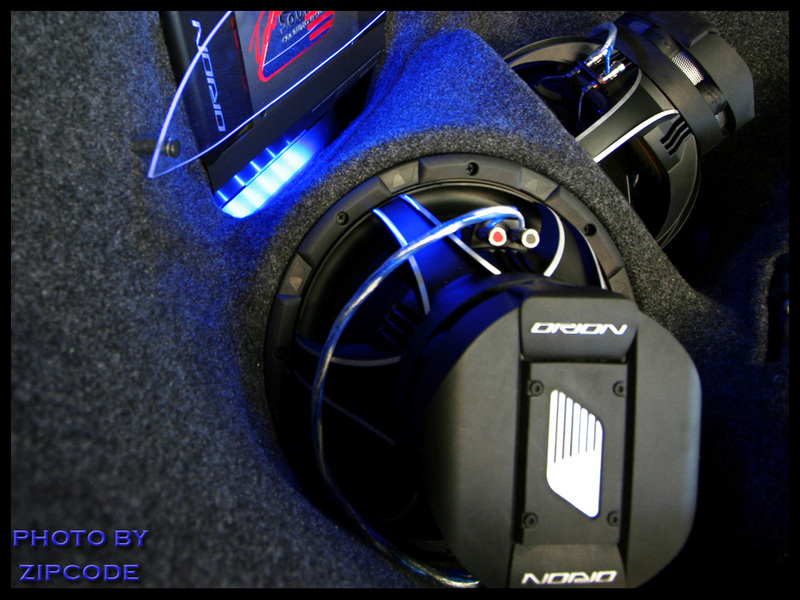 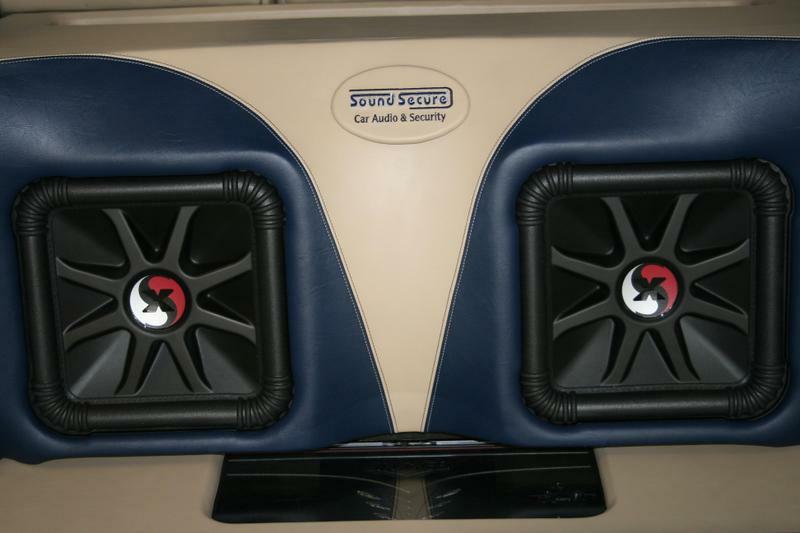 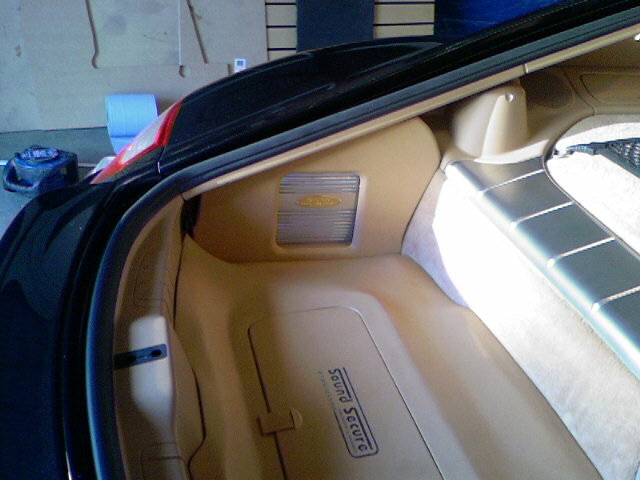 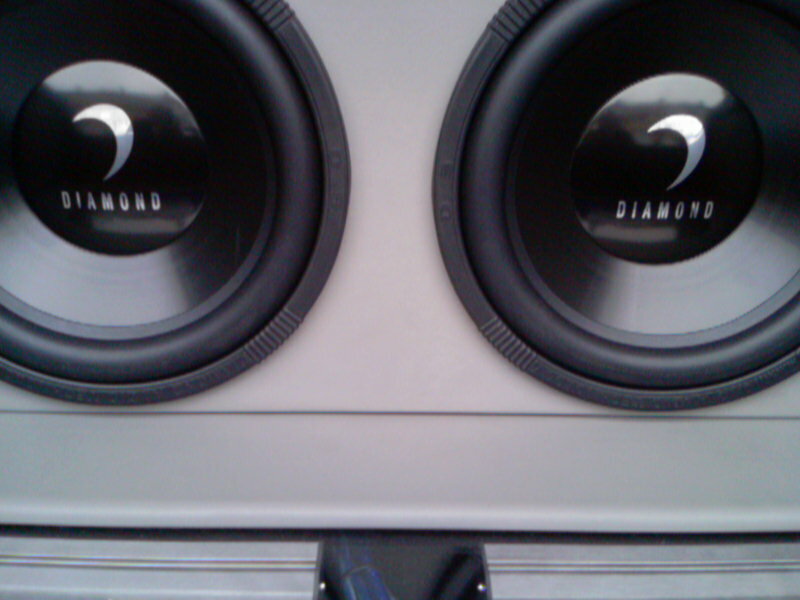 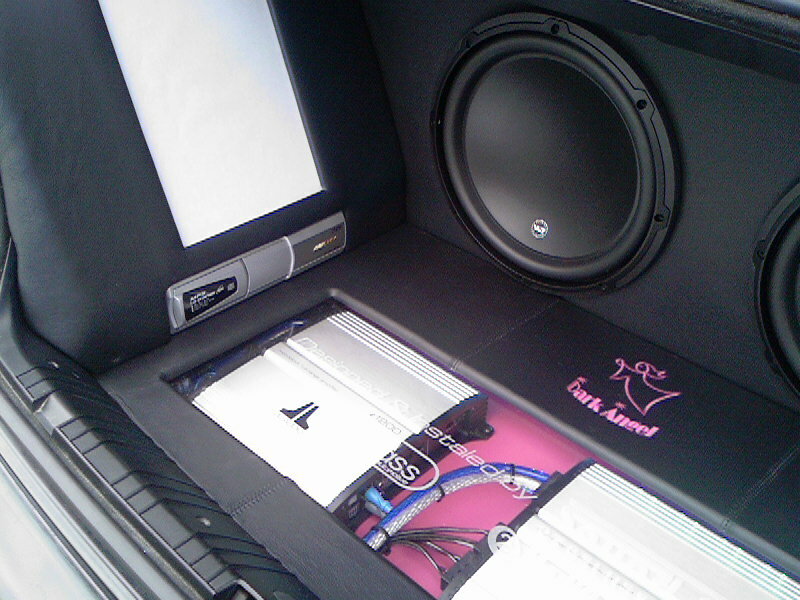 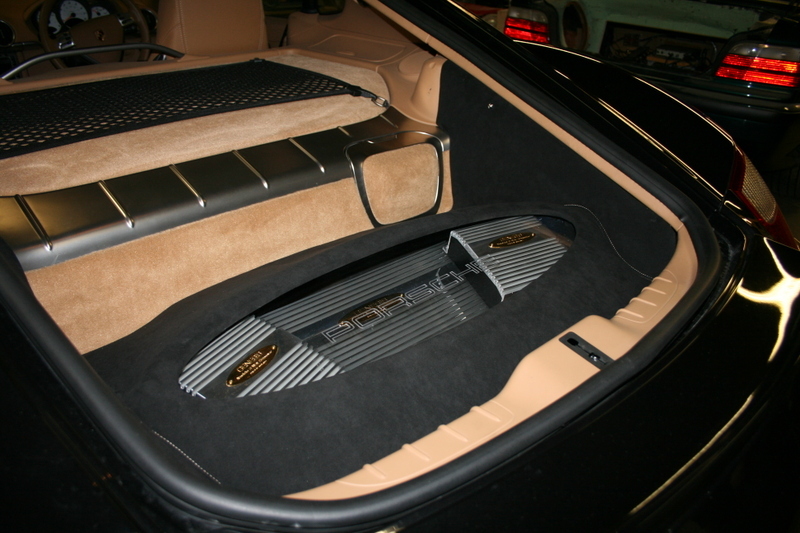 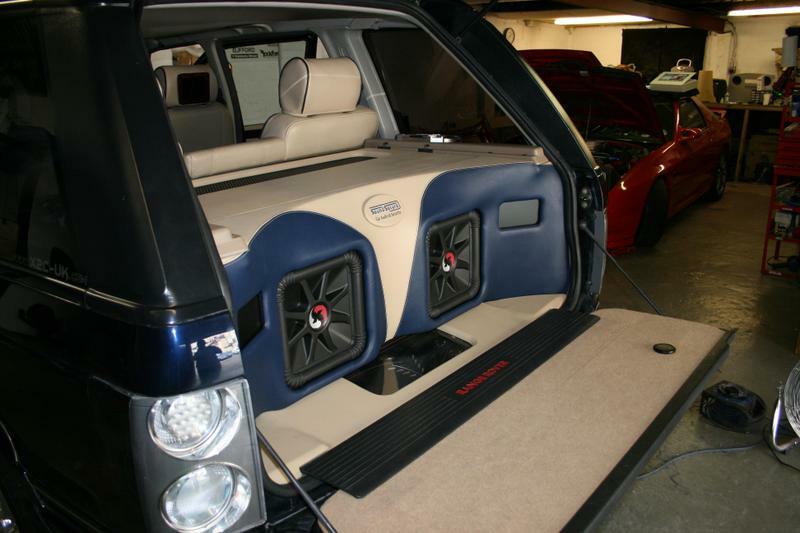 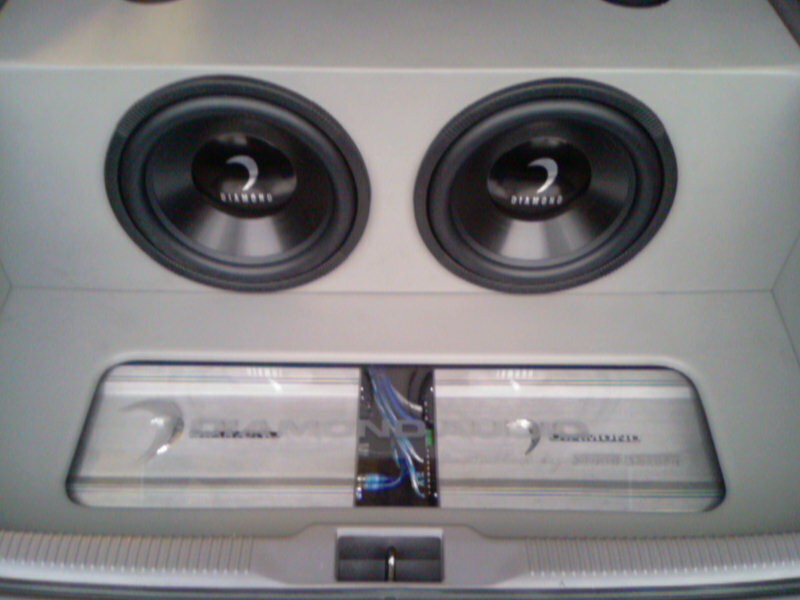 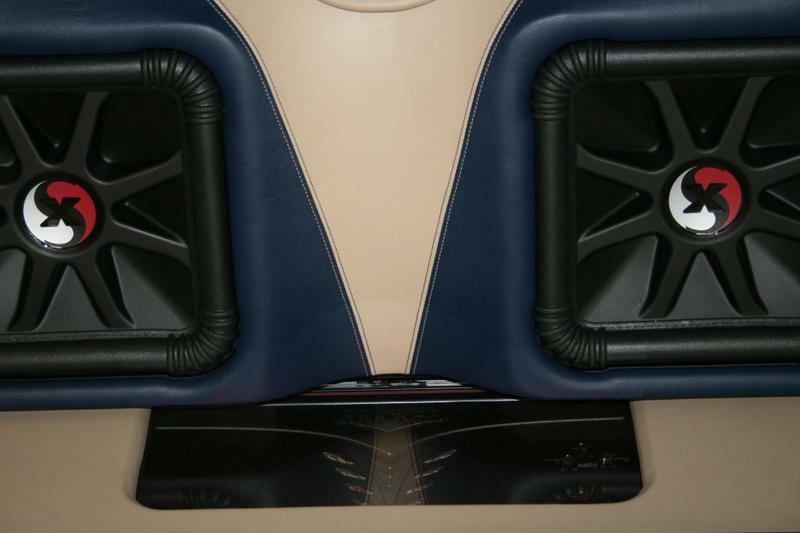 The C channel is dedicated to drive the subwoofer. 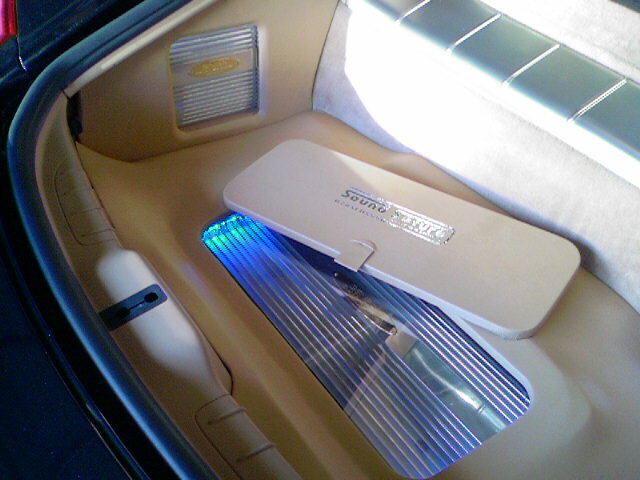 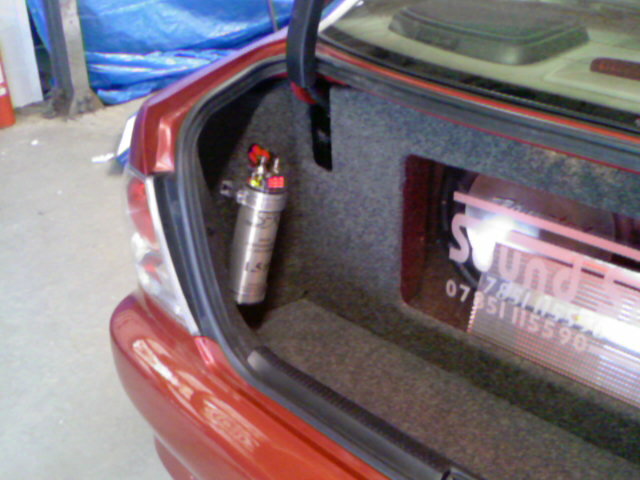 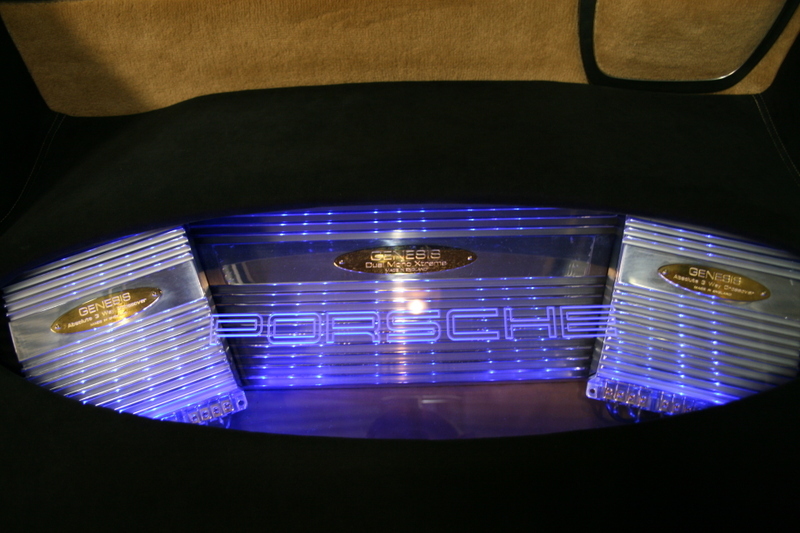 For this reason, it features one single high power stage. 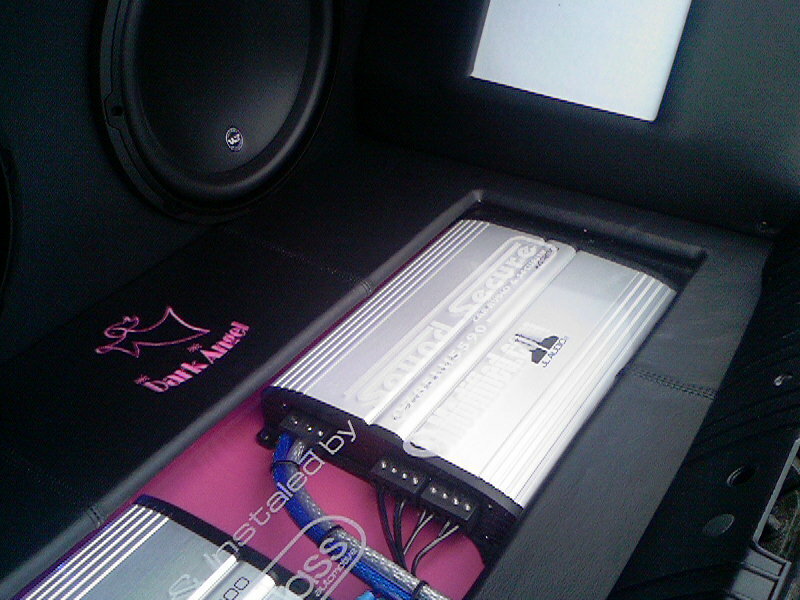 The power supply section is equipped with two multi-winding toroidal core transformers along with Low ESR 105°C capacitors, ensuring very high efficiency. 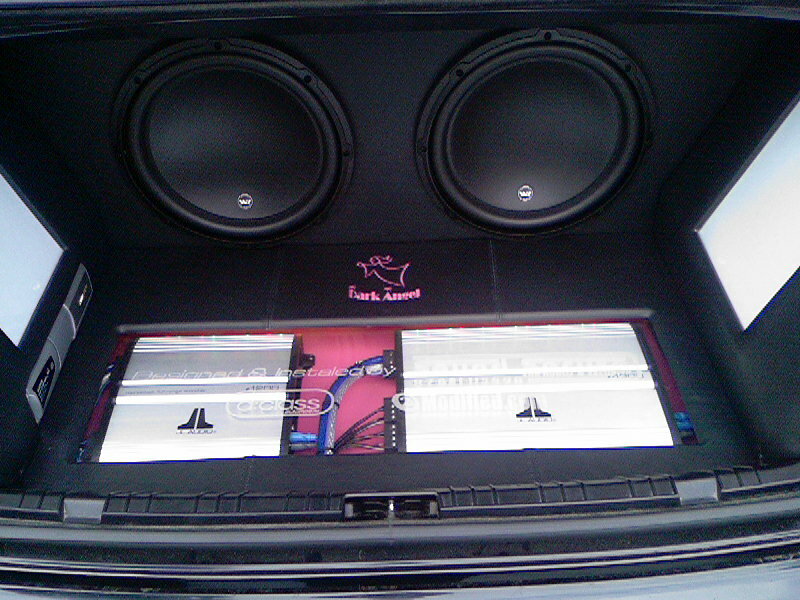 The EP 5 boasts extreme reliability thanks to the use of FR-4 double layer PCB material. 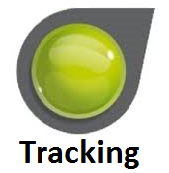 70µm thick copper traces in combination with robust copper bars are used for paths with high current transfer. 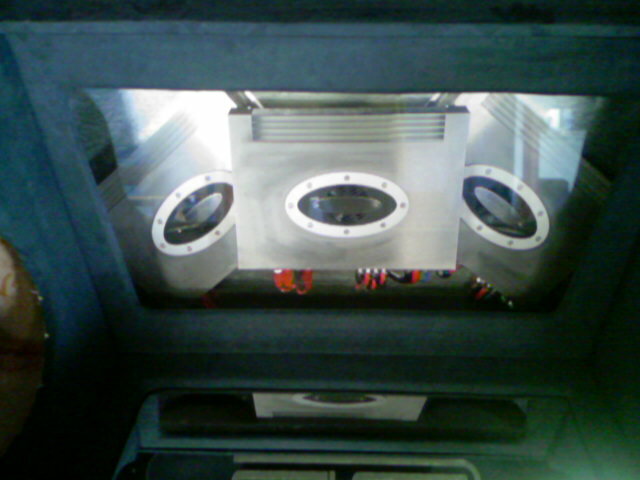 Advanced electronics and optimized cooling system allow the EP 5 to provide high power, even under difficult conditions.